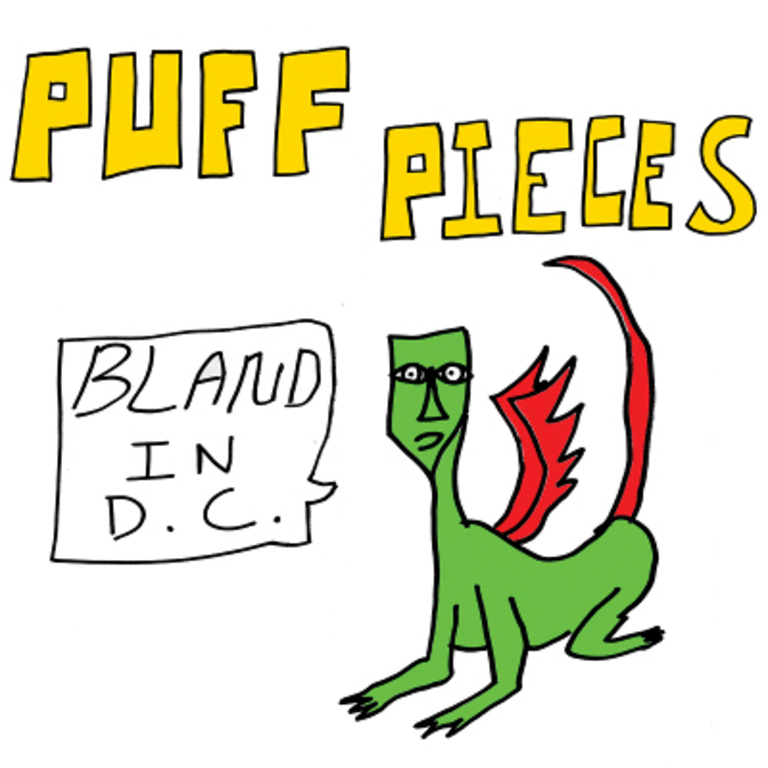 The full-length debut by Washington, D.C. trio, Puff Pieces. Formed in 2012, the band features Amanda Huron (Vertebrates), Mike Andre (Antelope) and Justin Moyer (Antelope, Edie Sedgwick). This latest pressing is on green vinyl.